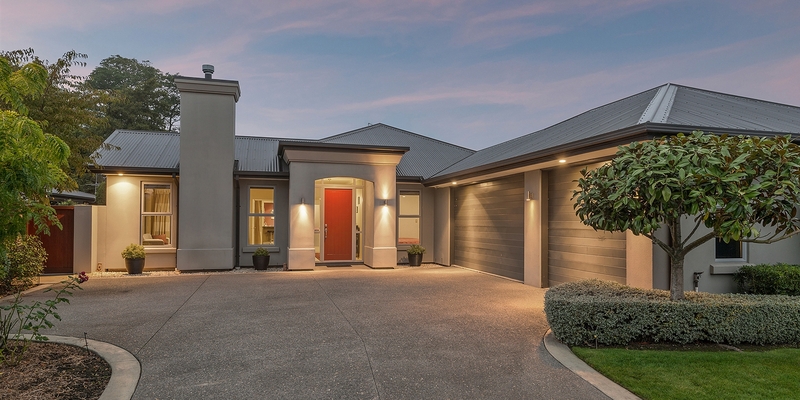 Family friendly homes on 880sqm sections in Bishopdale are hard to find, until now! 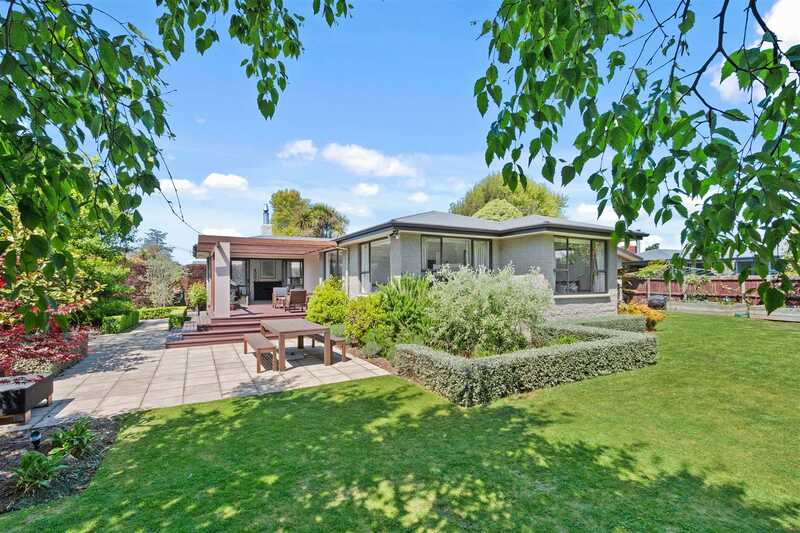 This immaculate 3-bedroom home has been renovated to offer open plan living and a stylish new kitchen comprising stone benchtops and new appliances. Set up well for comfortable living with the dining room and lounge capturing all day sun, whilst allowing you to throw back the doors to a sheltered outdoor entertainment area. All this while watching the children play on the generous section. When the winter months roll around you will be well served by the wood fire and two heat pumps in the main dwelling. In addition a sleep-out with heat pump, shower, toilet and hand basin, currently operational as a physio business, could also offer many other options for families. The final tick in the box is the double garage and off street parking. Chattels remaining: Separate Oven, Cooktop, Rangehood, Fire, Heatpump x2, Gas Hot Water, Bathroom Extractor, Bathroom Heater, Dishwasher, Clothesline, Alarm.